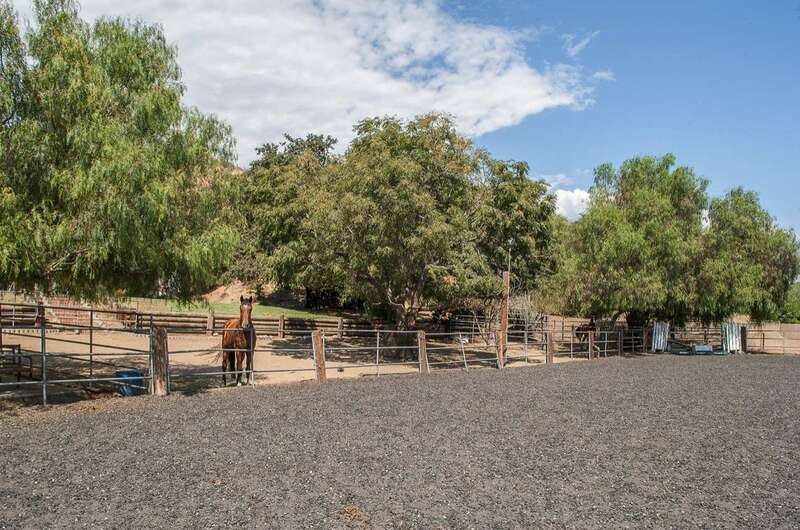 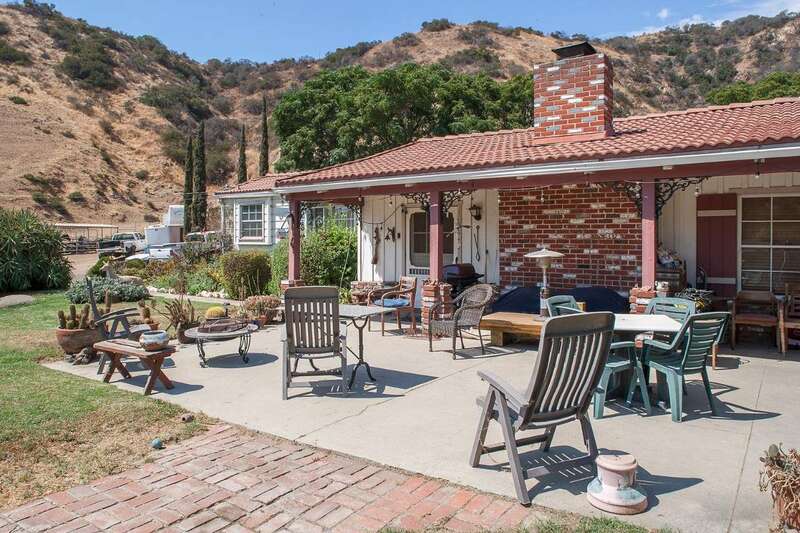 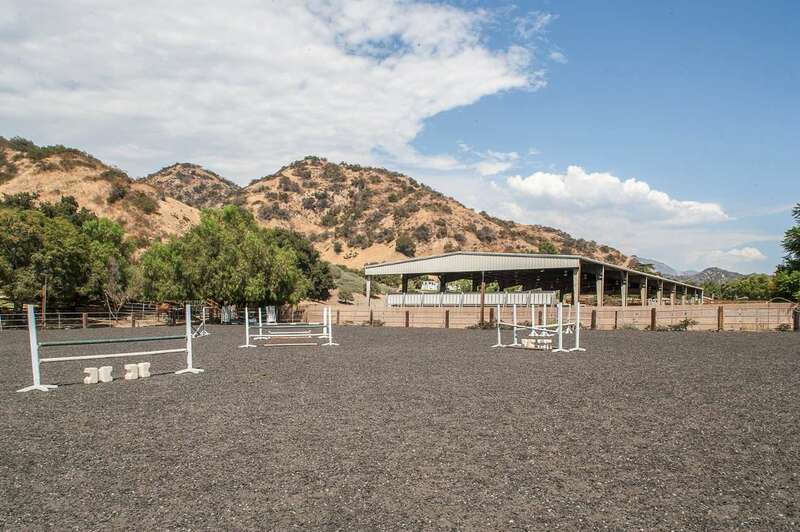 Quintessential California Ranch, Two Residences, almost 4 Acres, 18 stalls, turnouts and competition Jumping arena for World Cup sensation, Jenny Mc Allister. 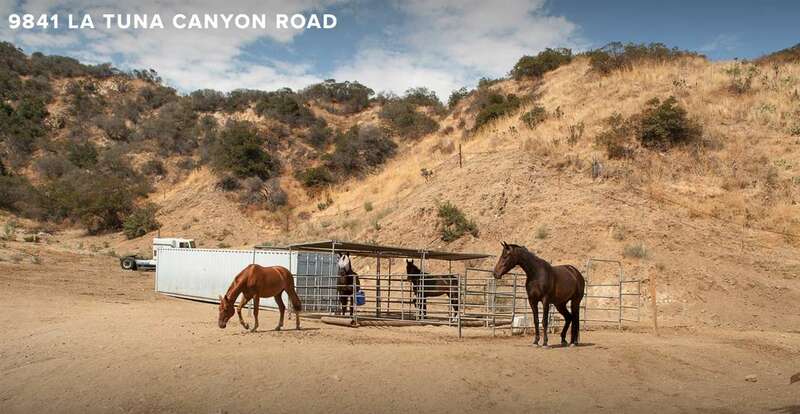 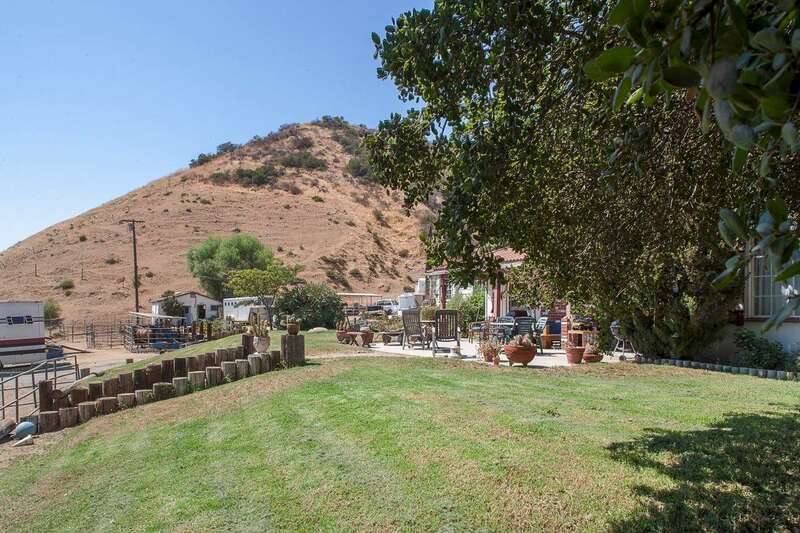 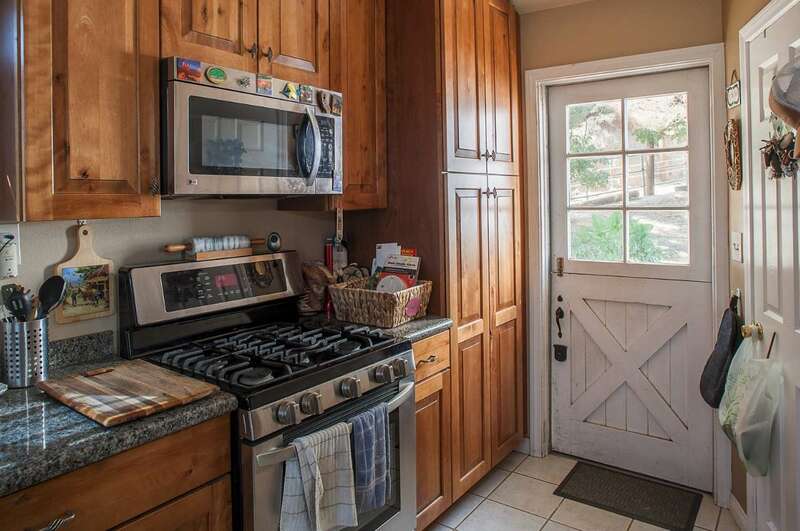 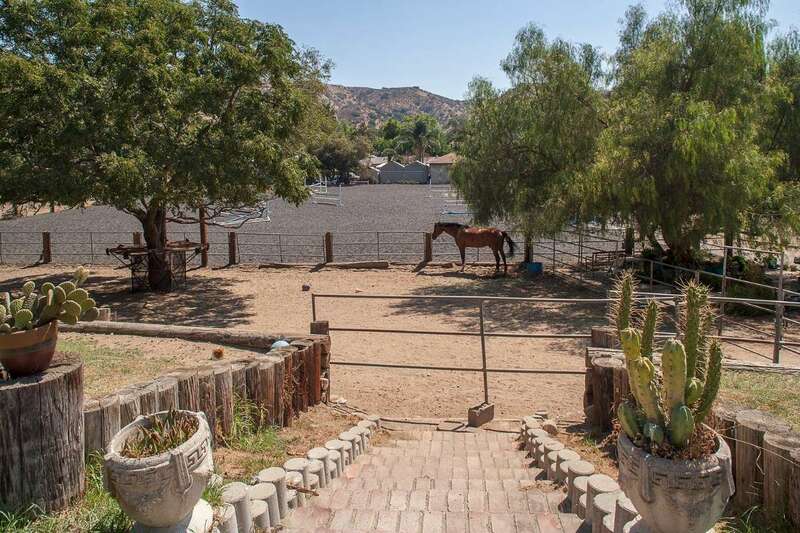 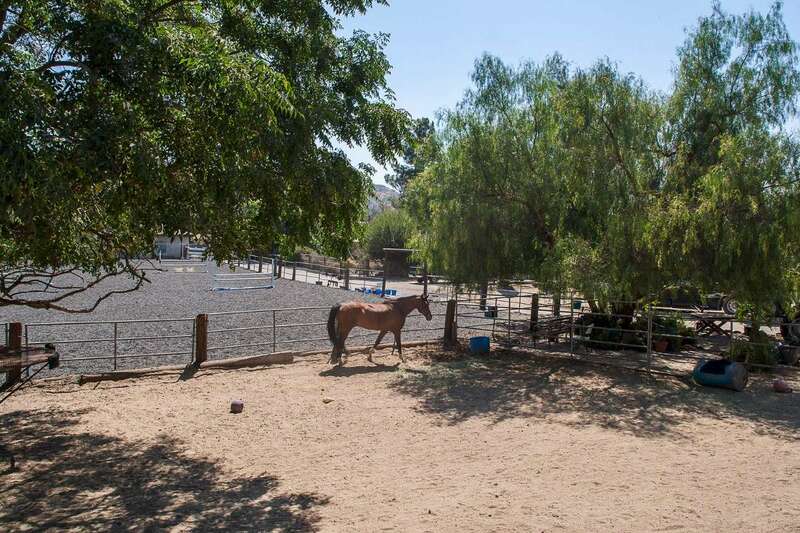 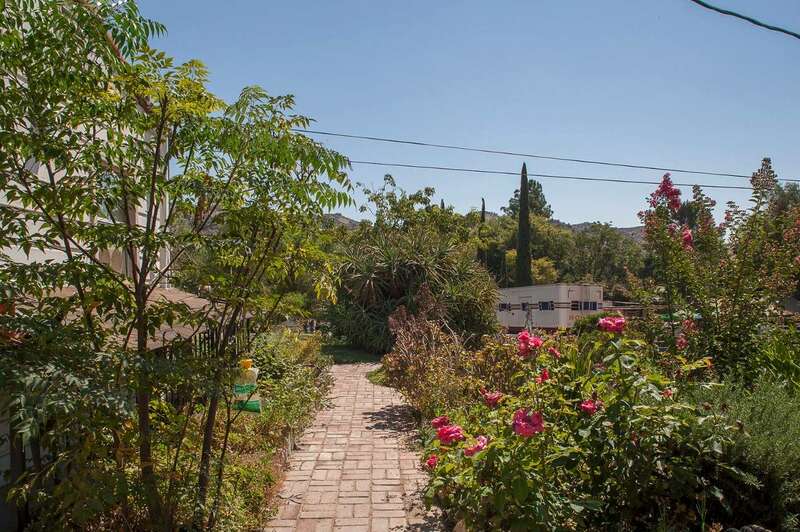 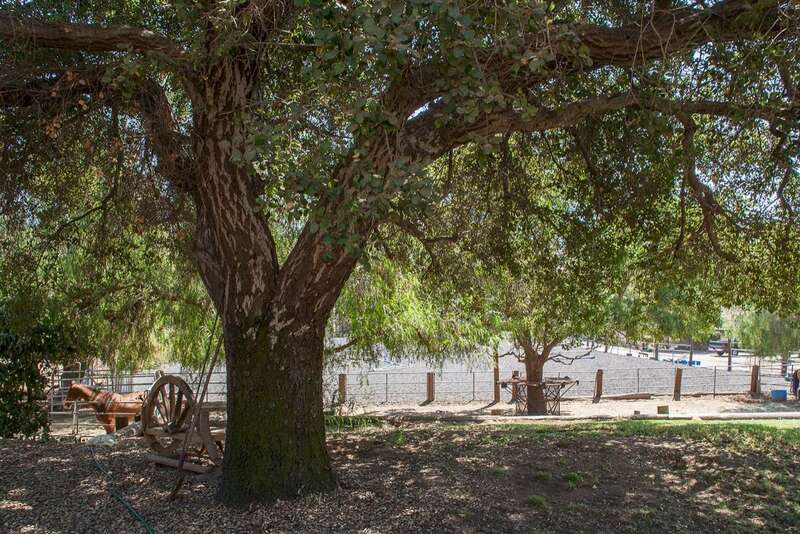 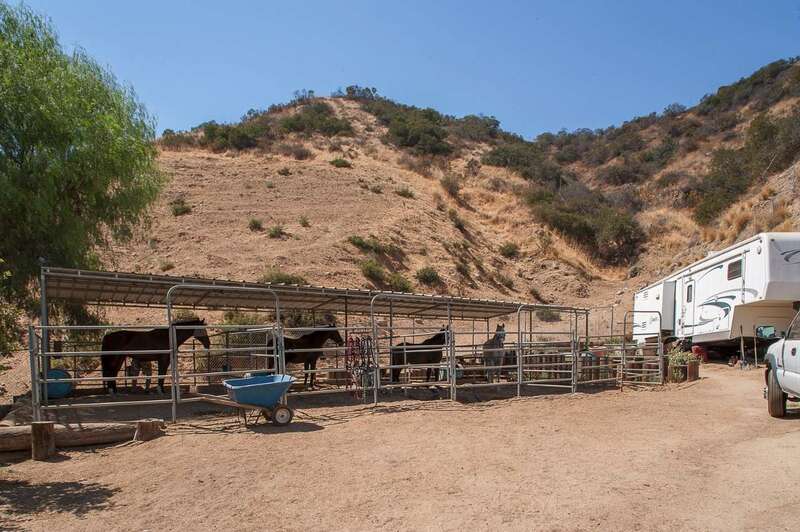 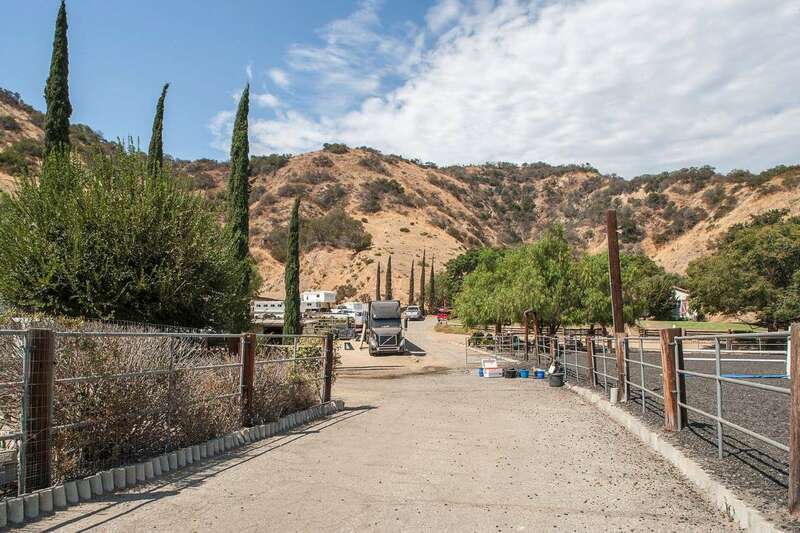 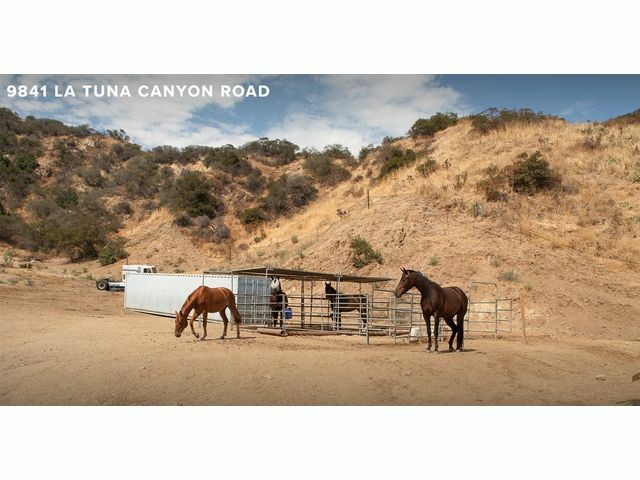 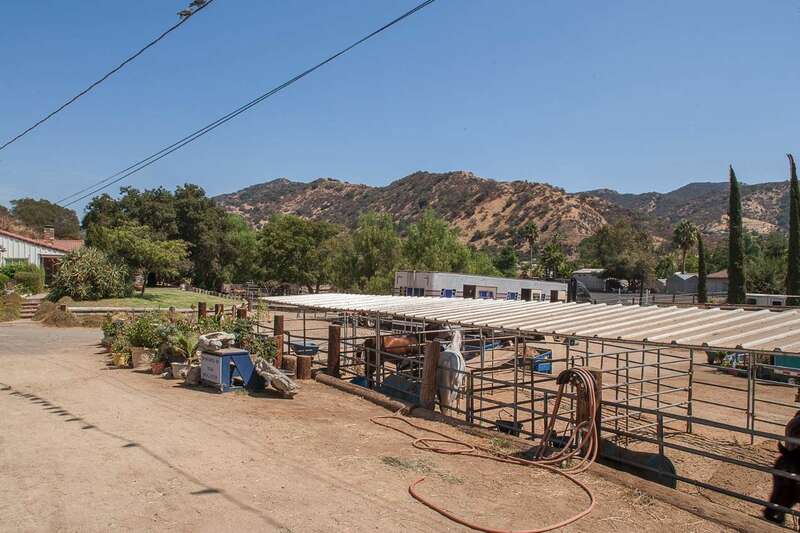 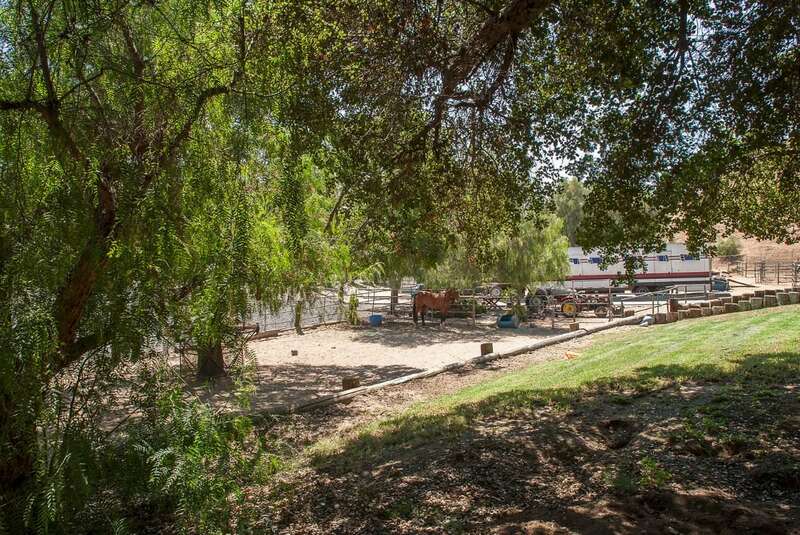 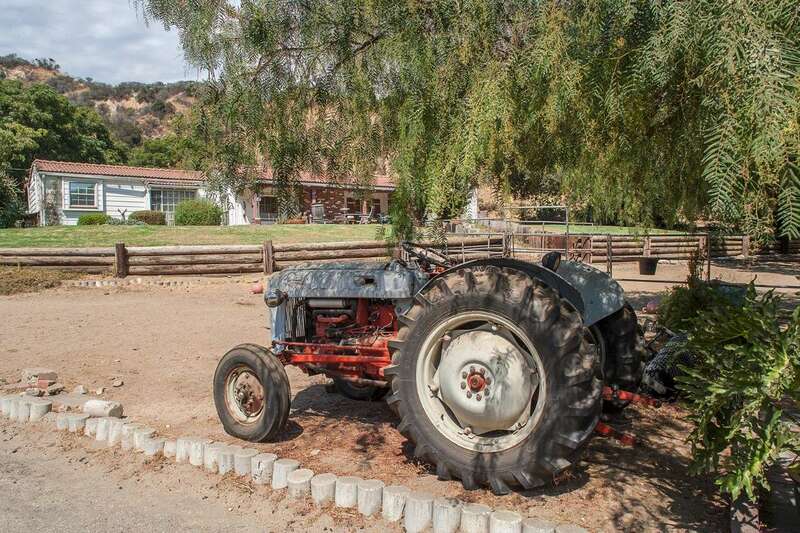 Upon entering the gates you can see why this special ranch is so rare with almost all useable acreage, family compound, training facility, beautiful mountain views, easy freeway access, not a lot of land this close to everything available anymore. 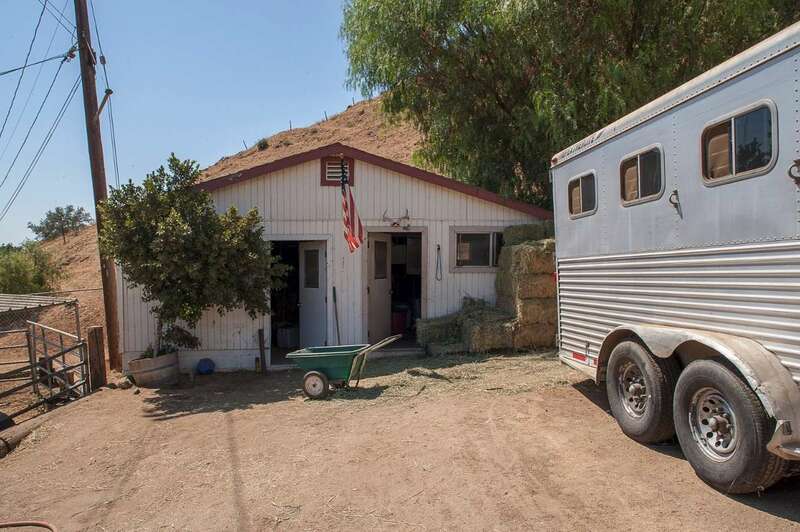 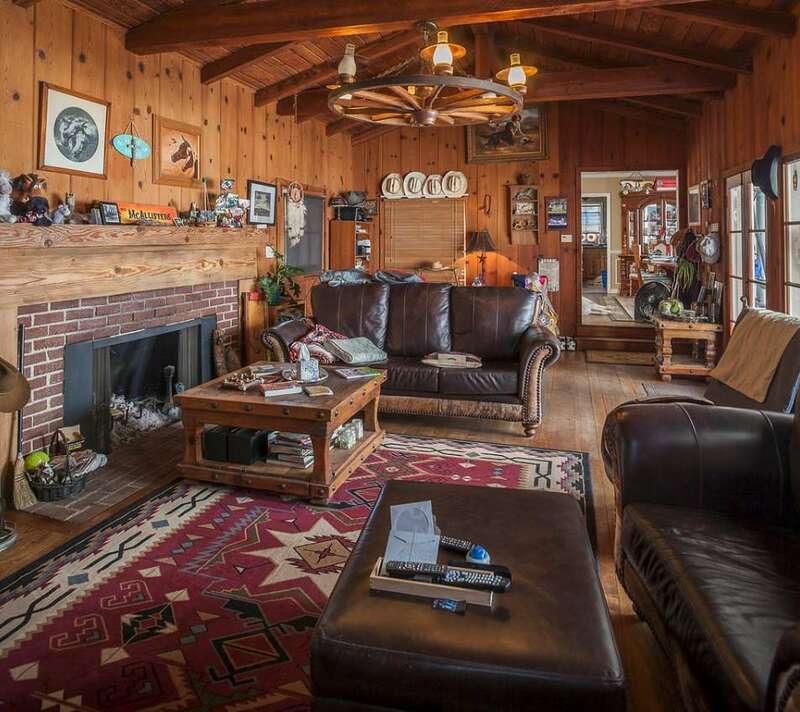 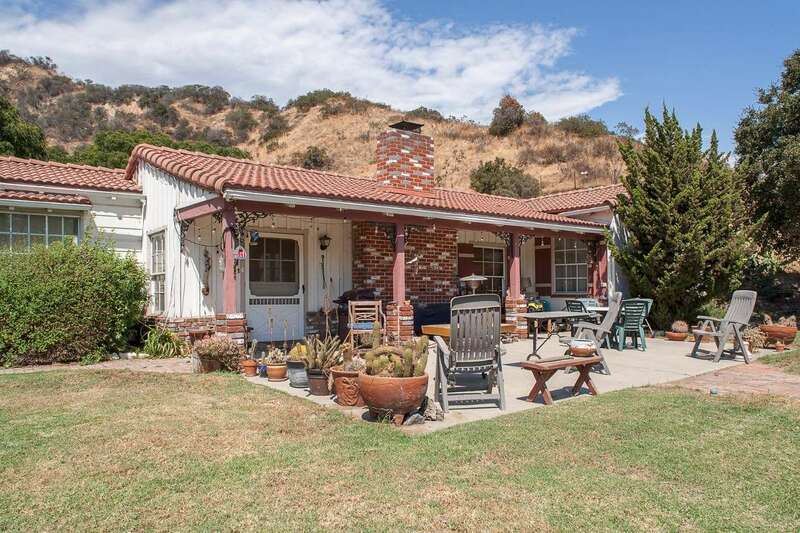 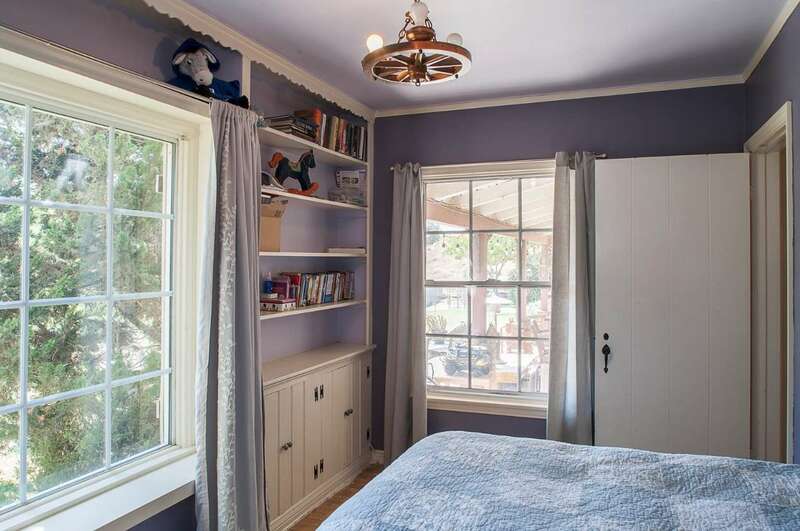 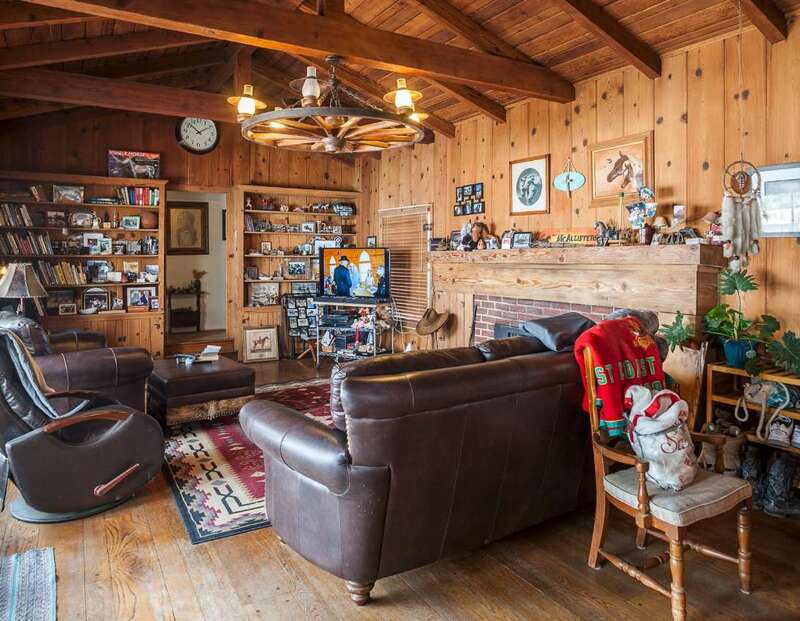 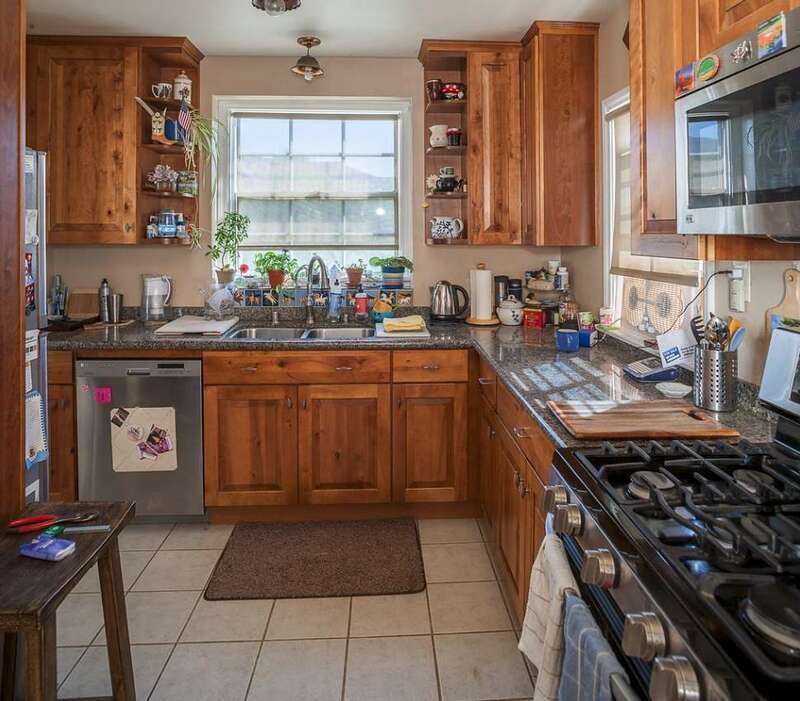 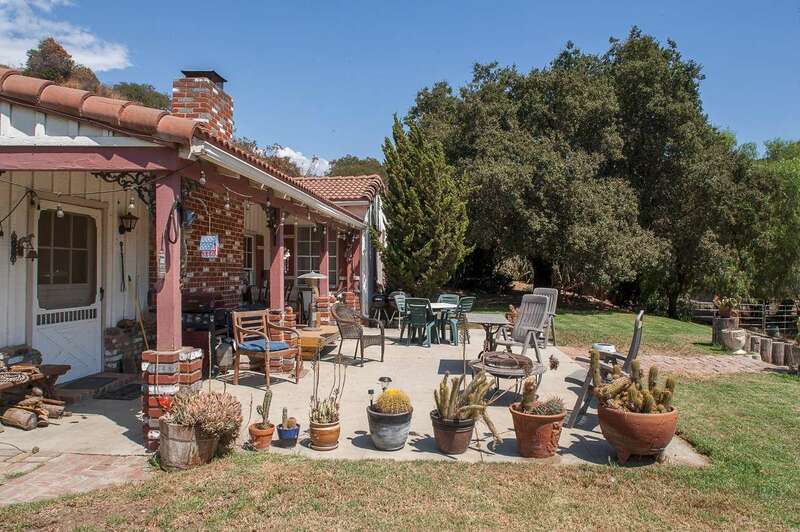 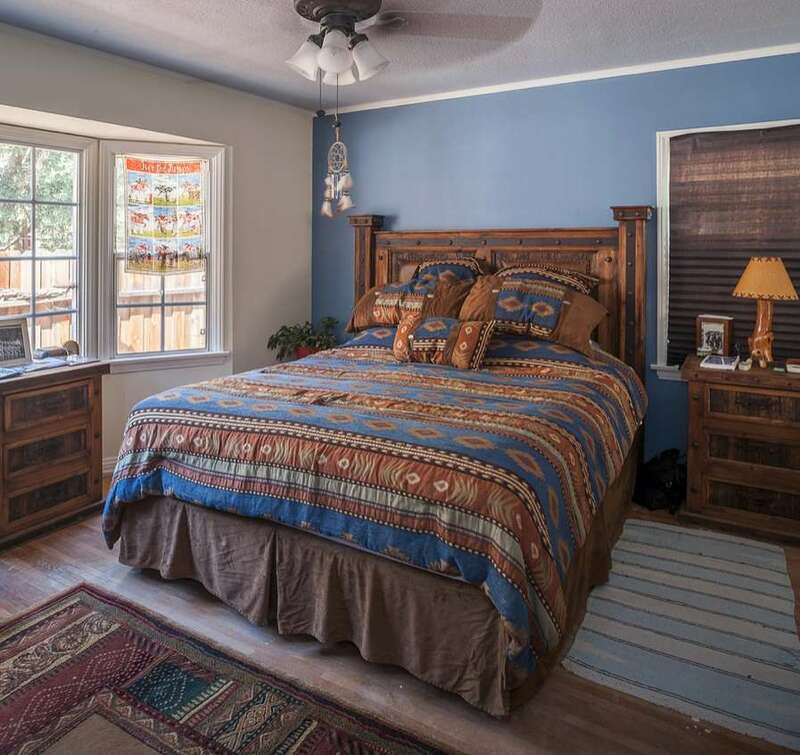 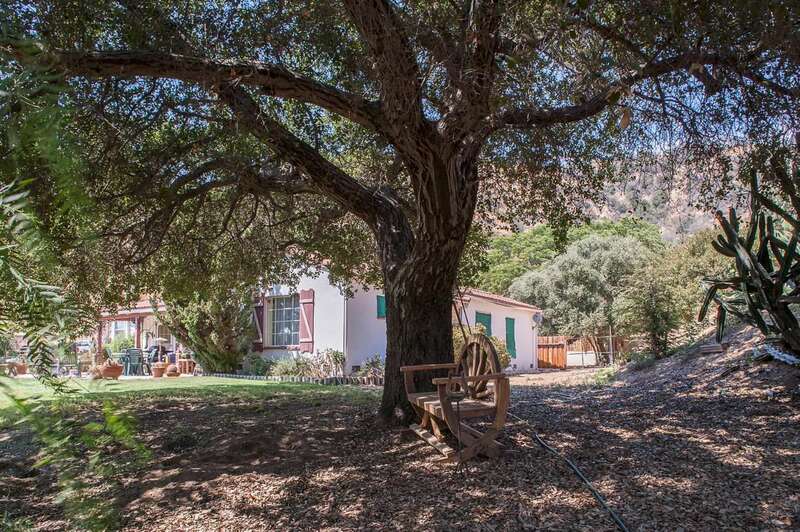 The main residence is true California Cowboy Charm with room to roam and great income potential.